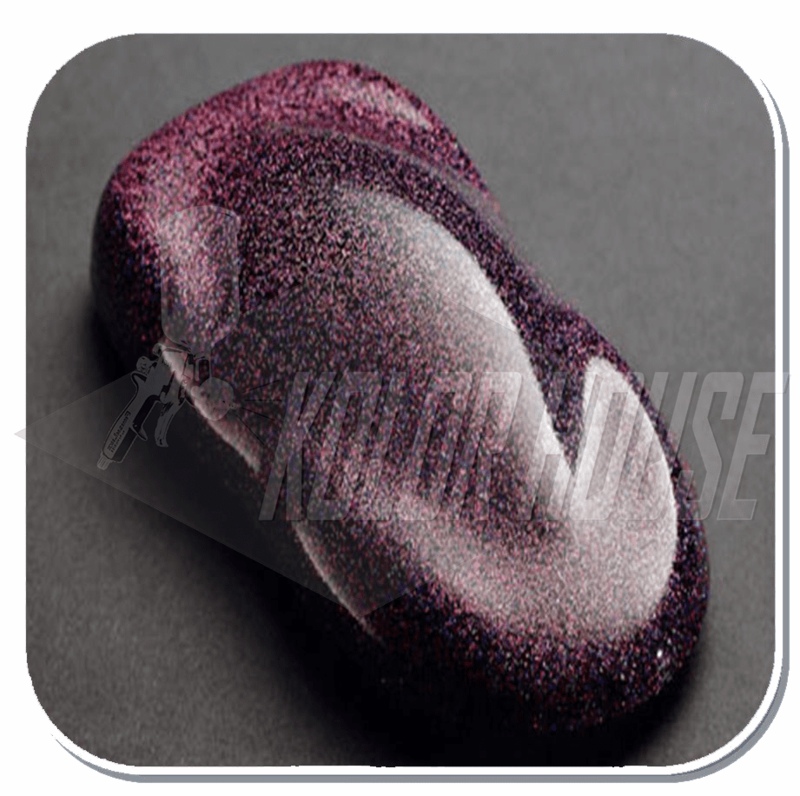 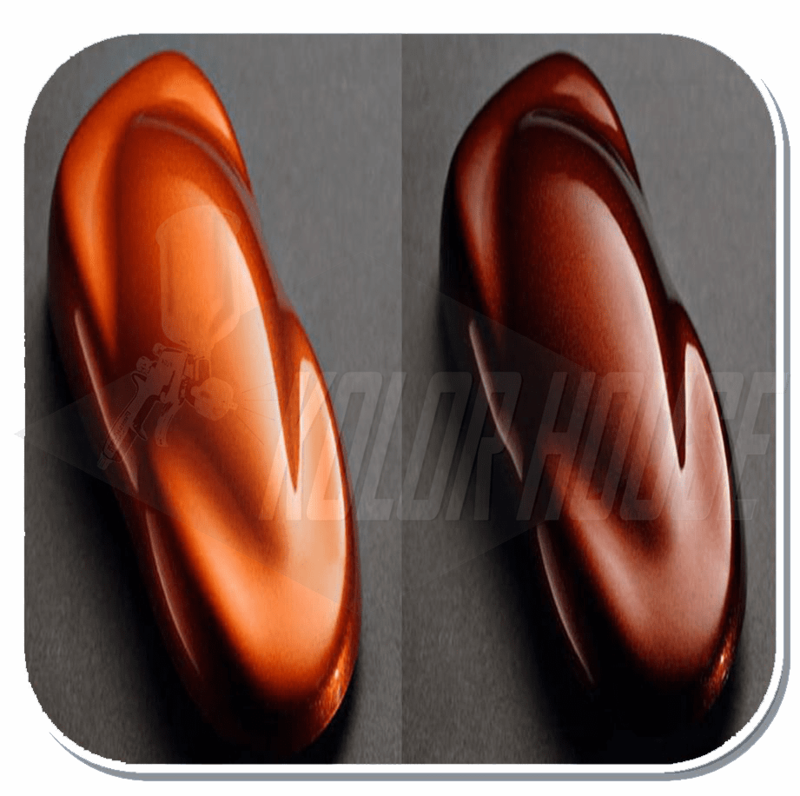 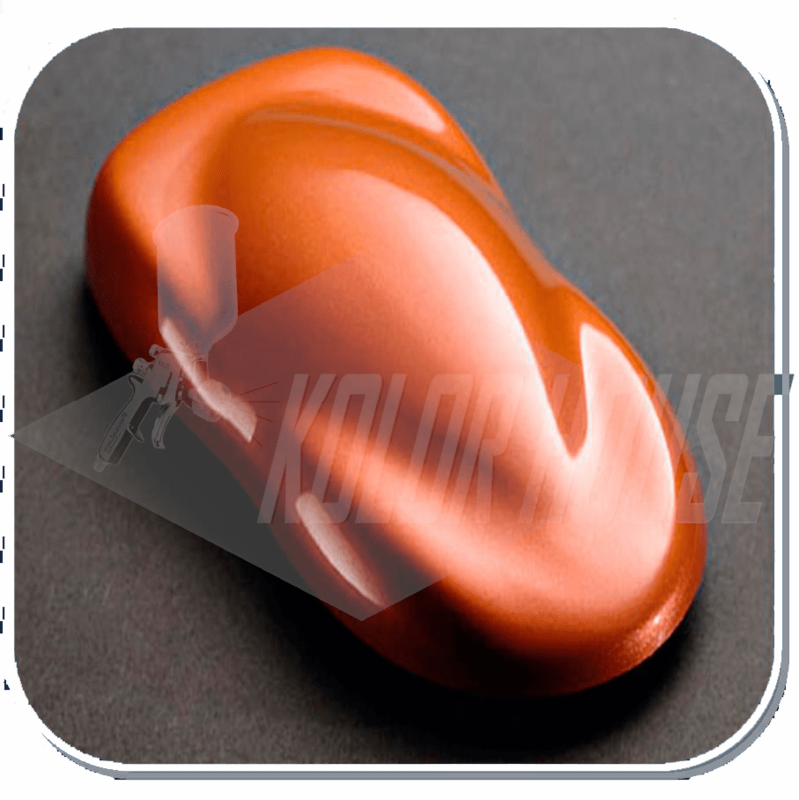 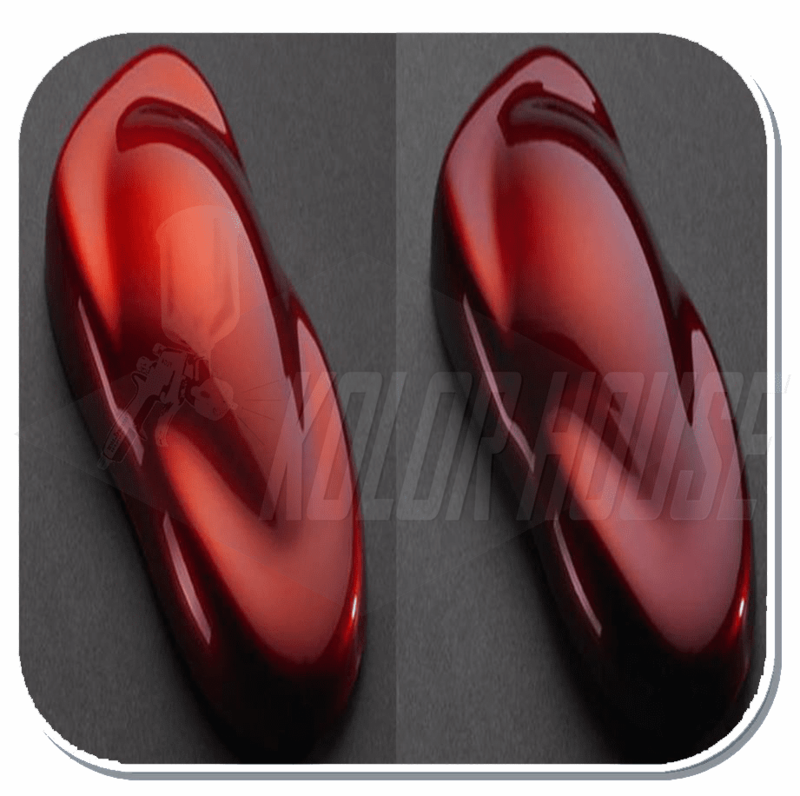 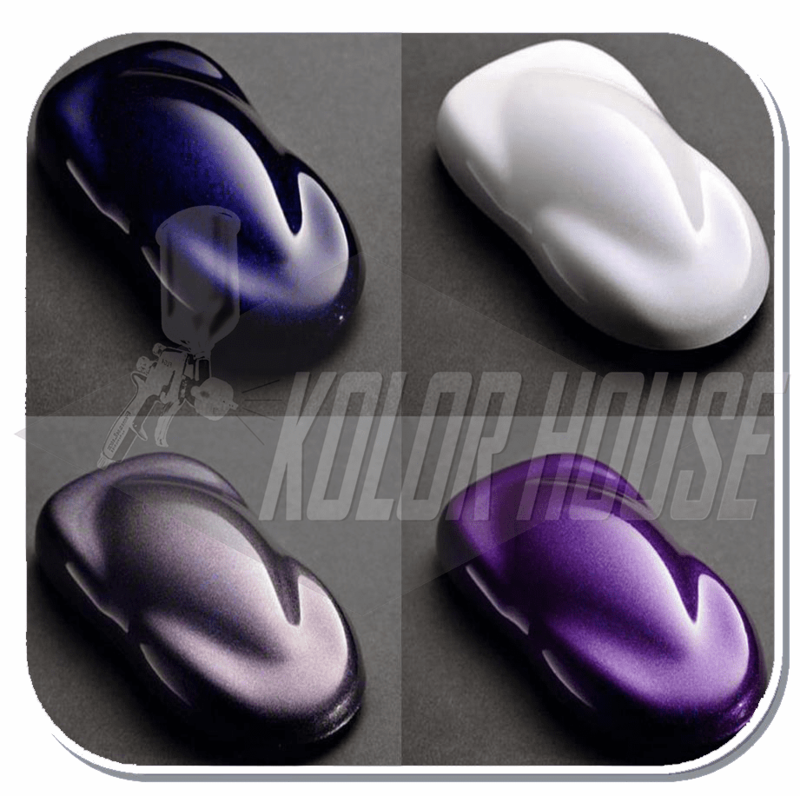 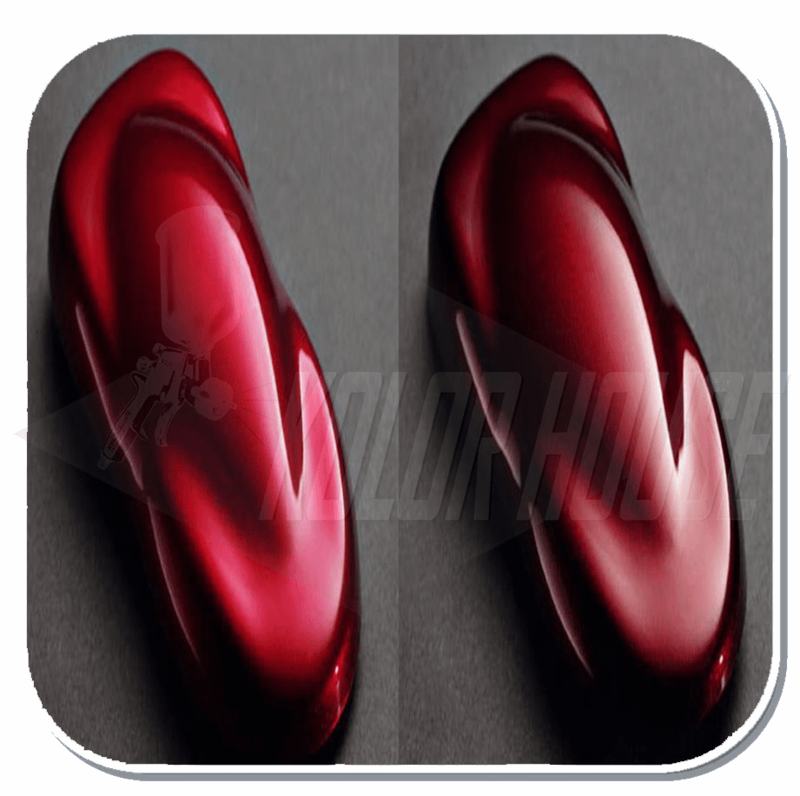 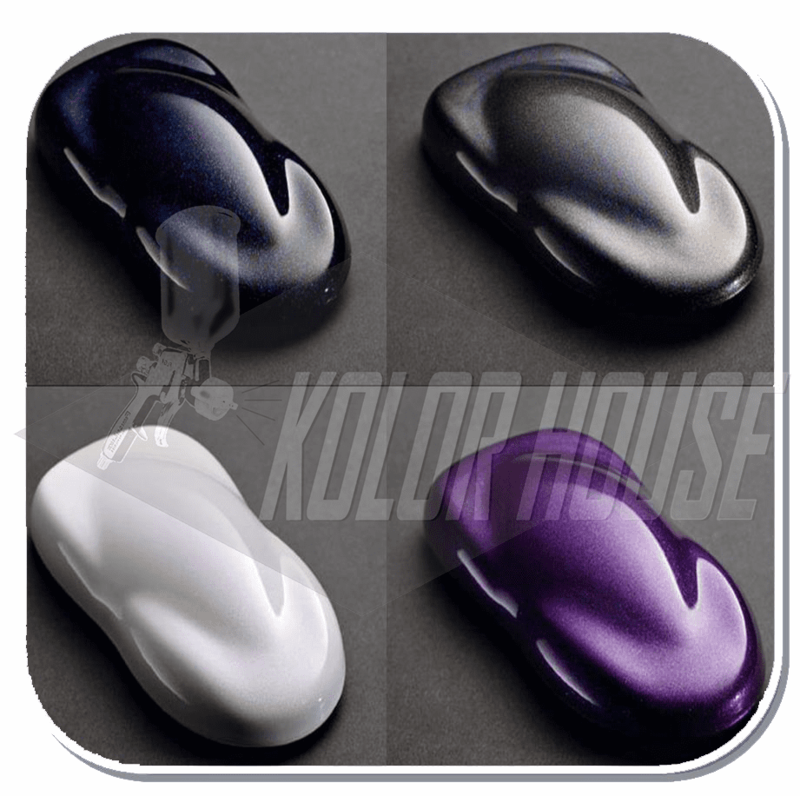 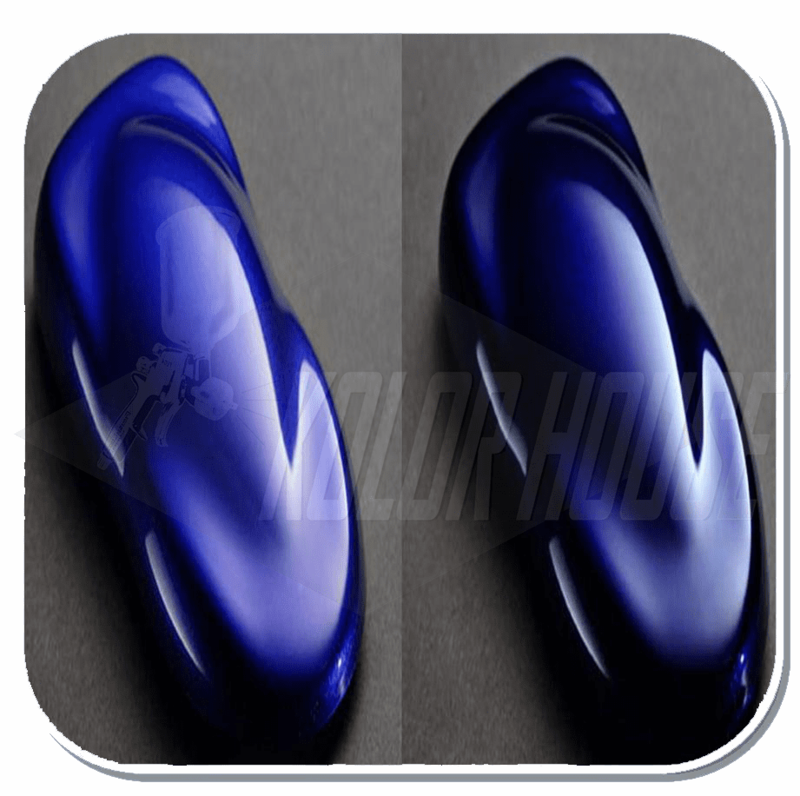 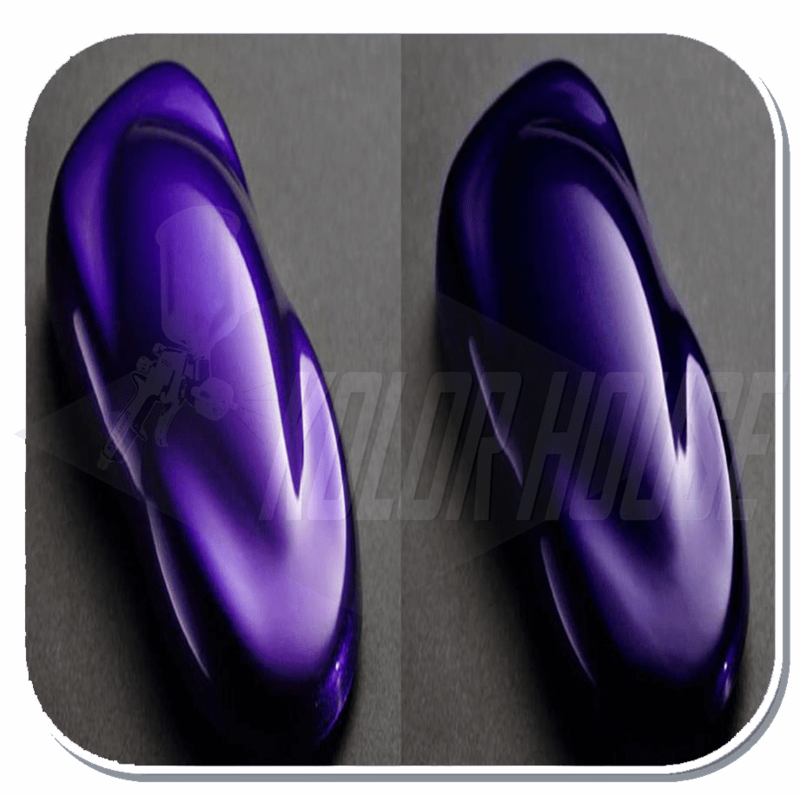 HOC-BC13 Q01 House of Kolor "Meteor Maroon II" Quart base coat. 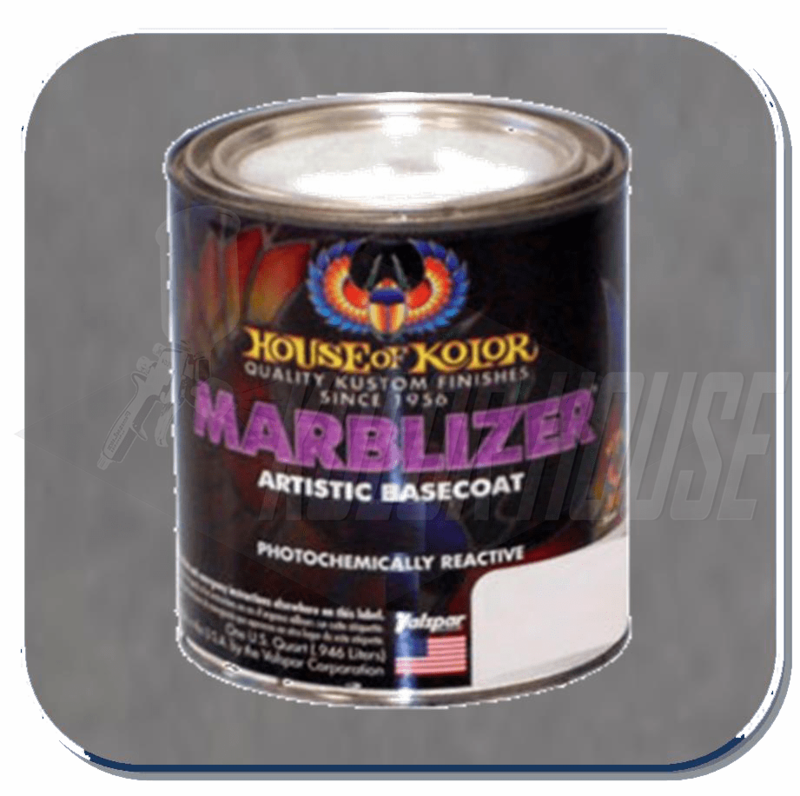 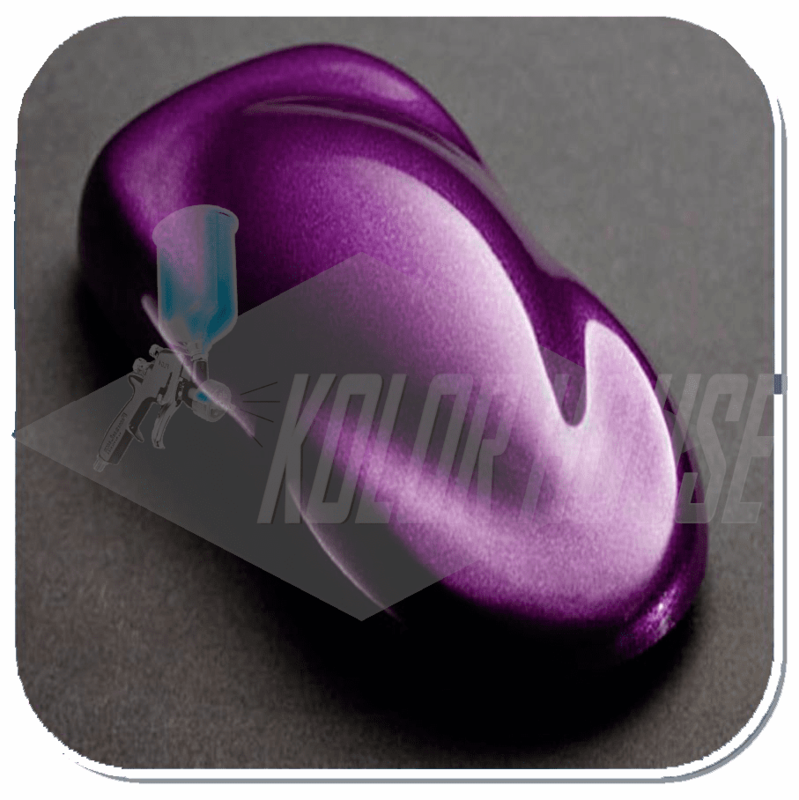 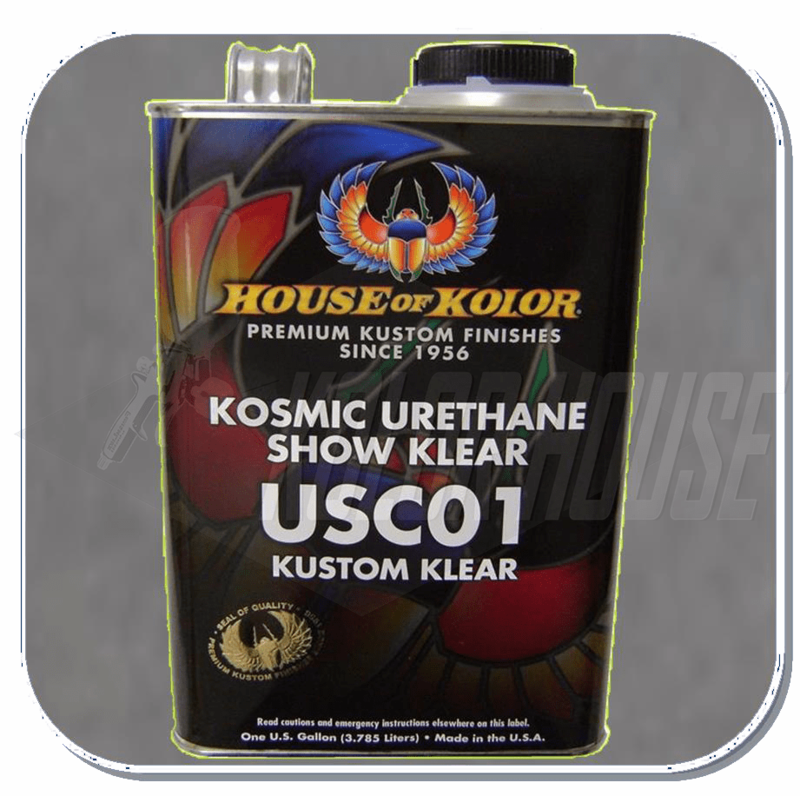 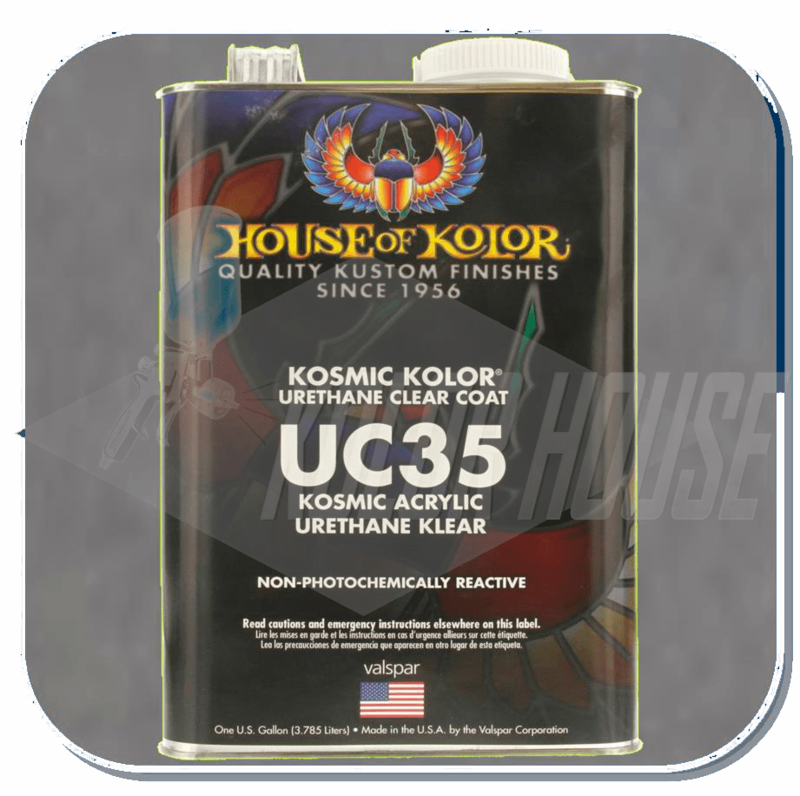 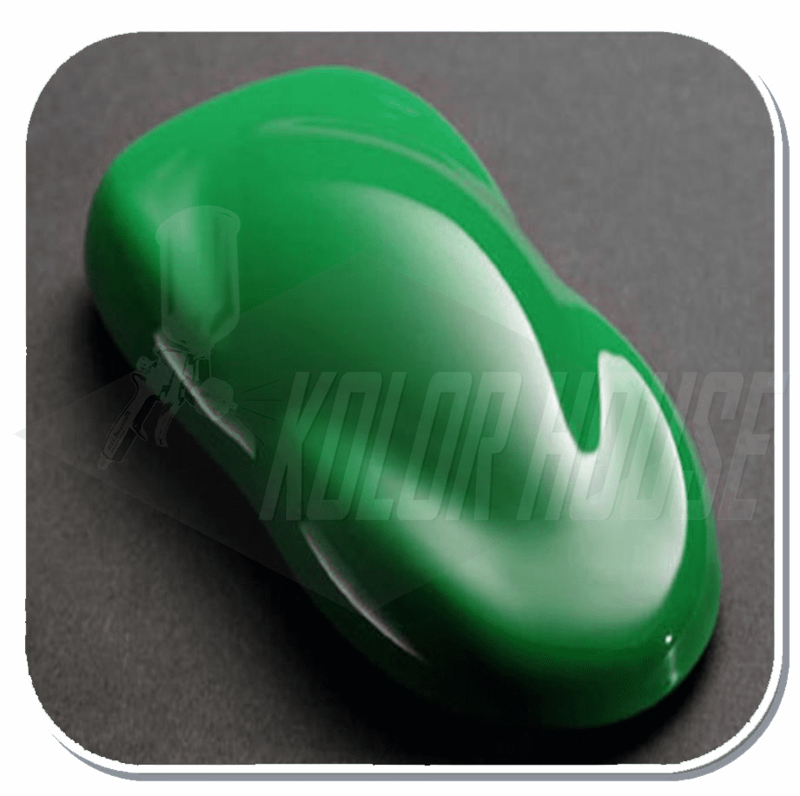 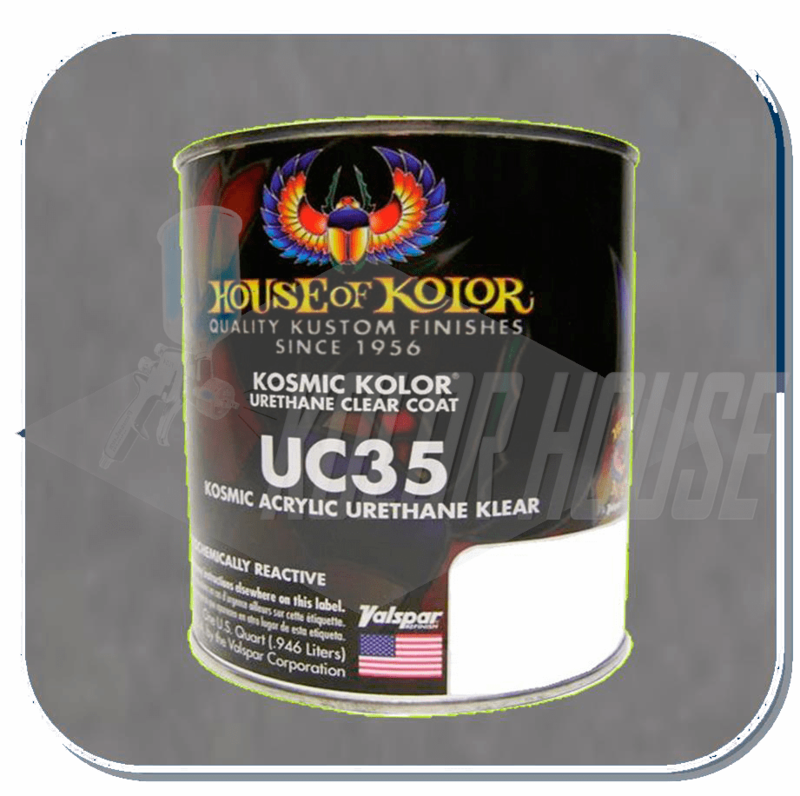 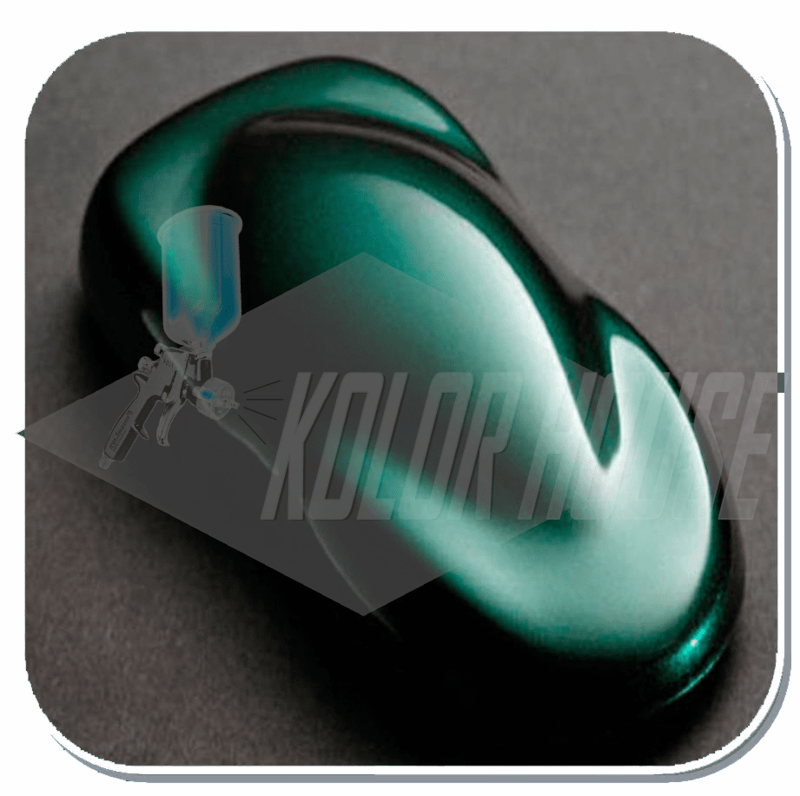 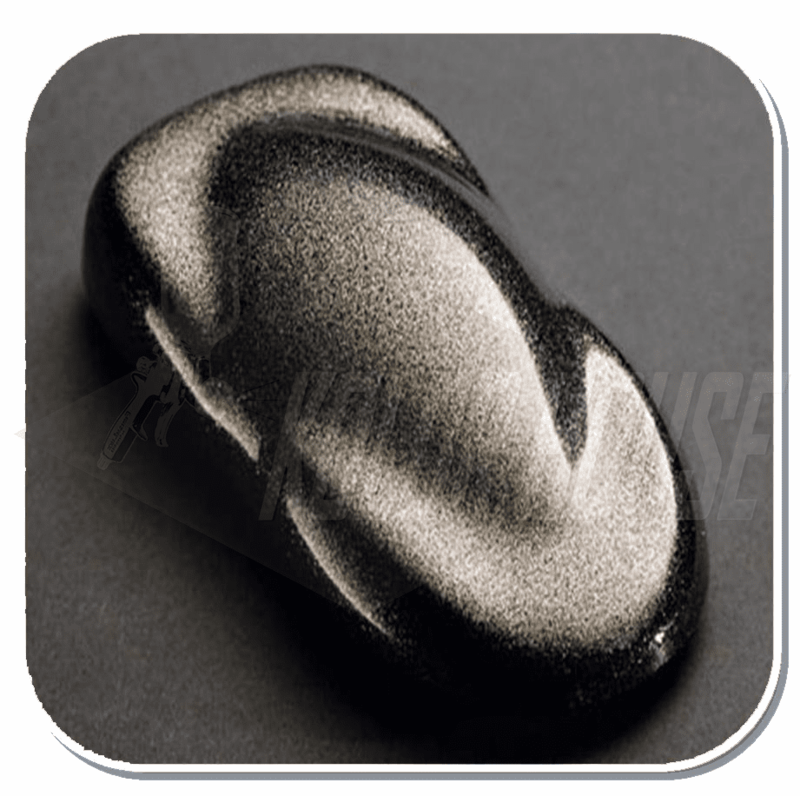 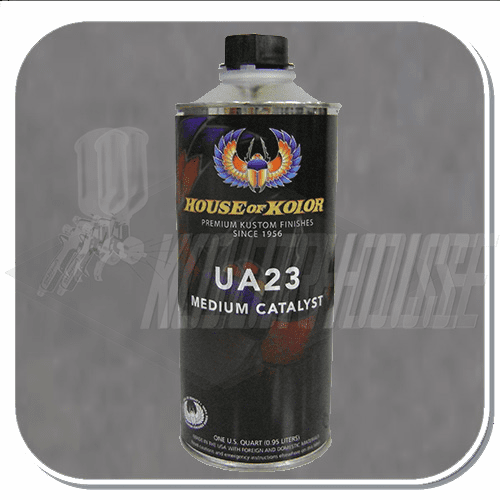 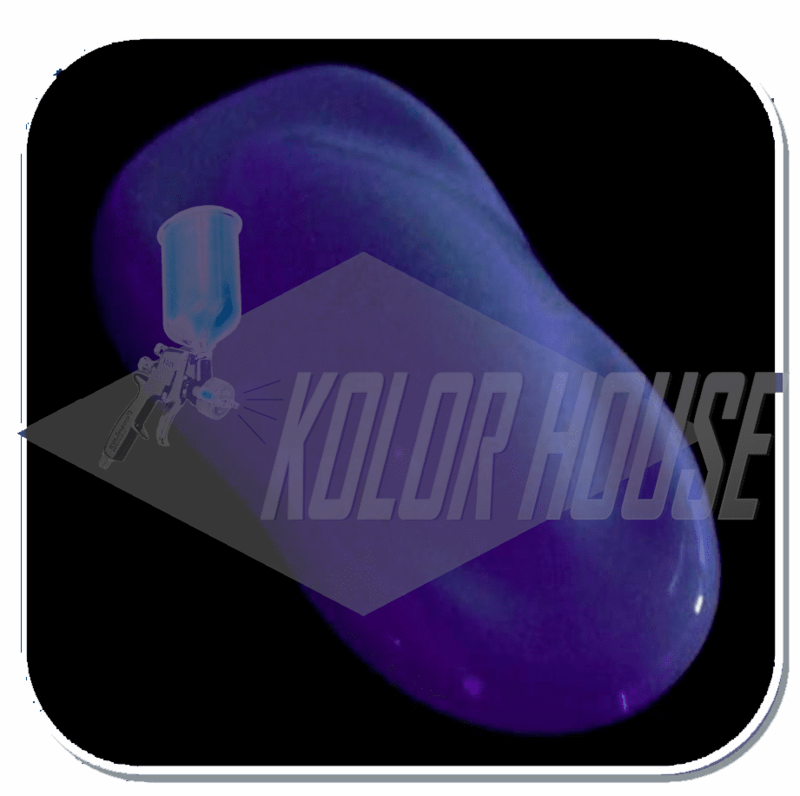 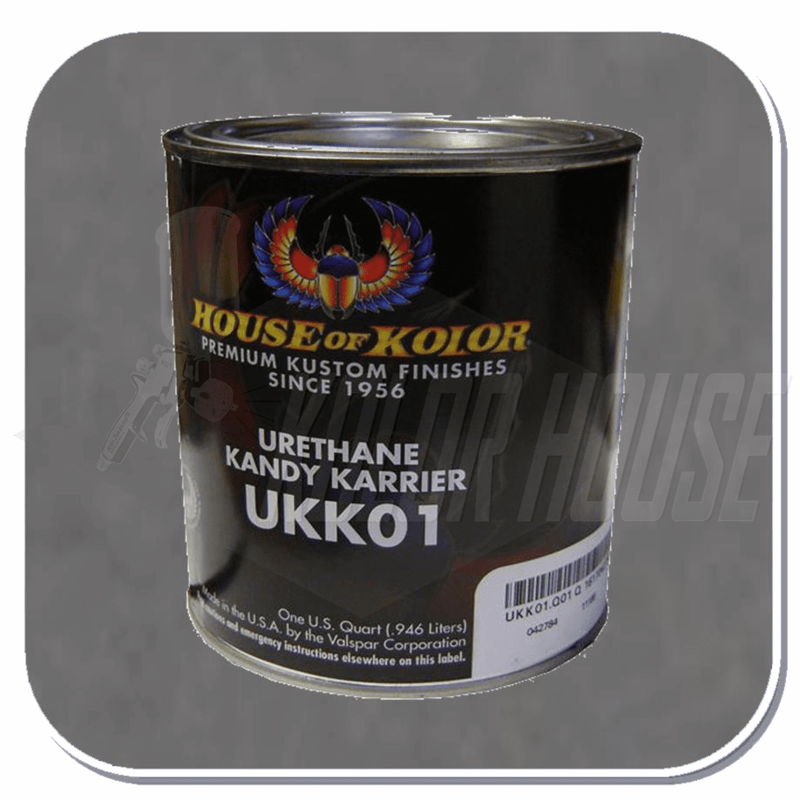 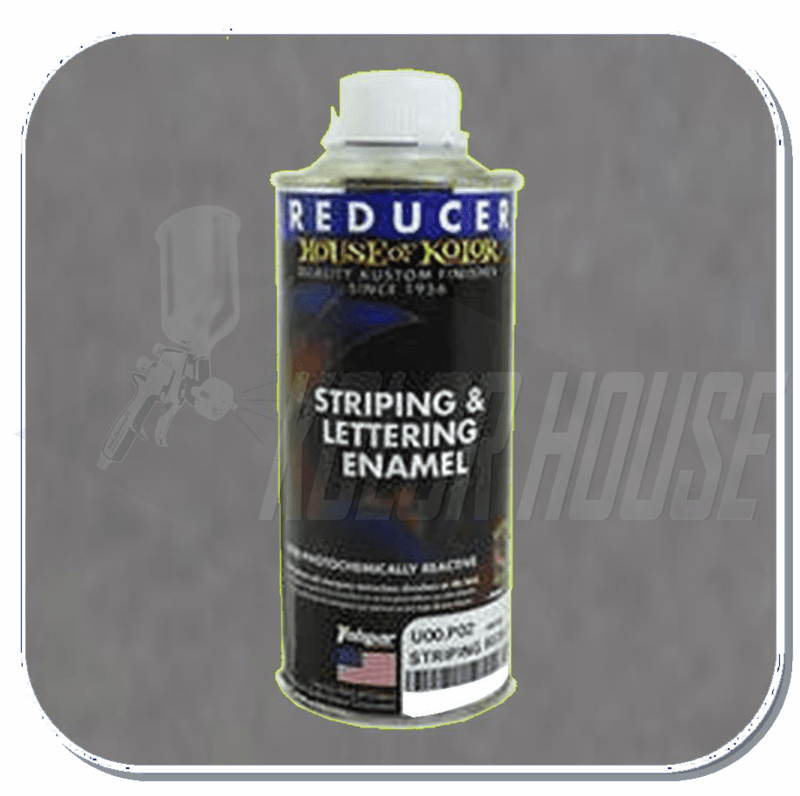 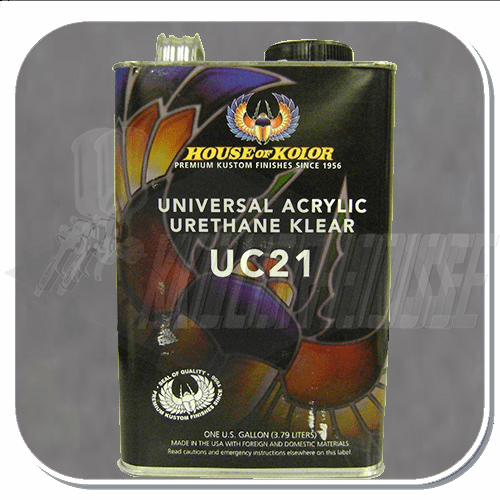 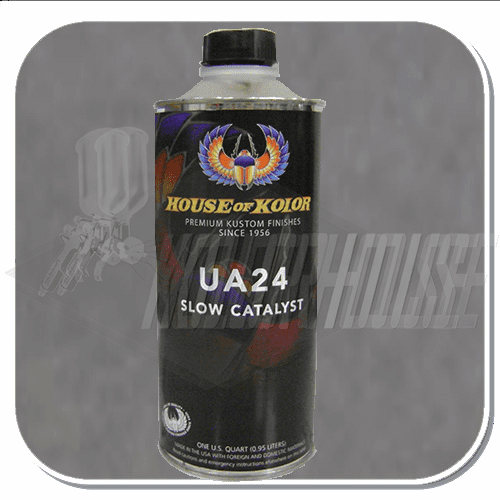 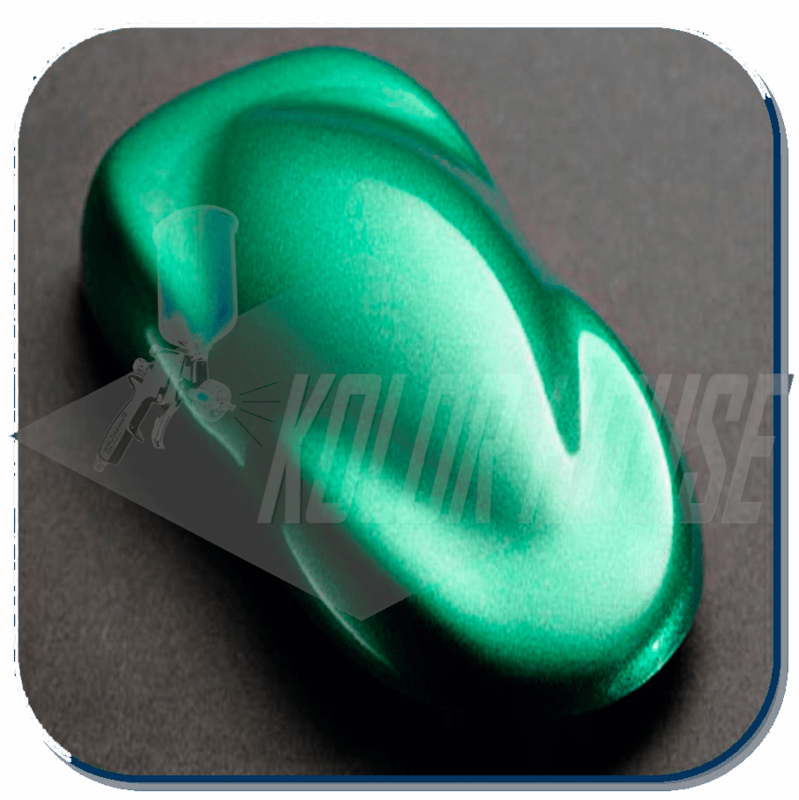 HOC-KU152 HP1 CATALYST FOR (URETHANE KANDY KARRIER & KOSMIC URETHANE SHOW KLEAR) Half Pint. 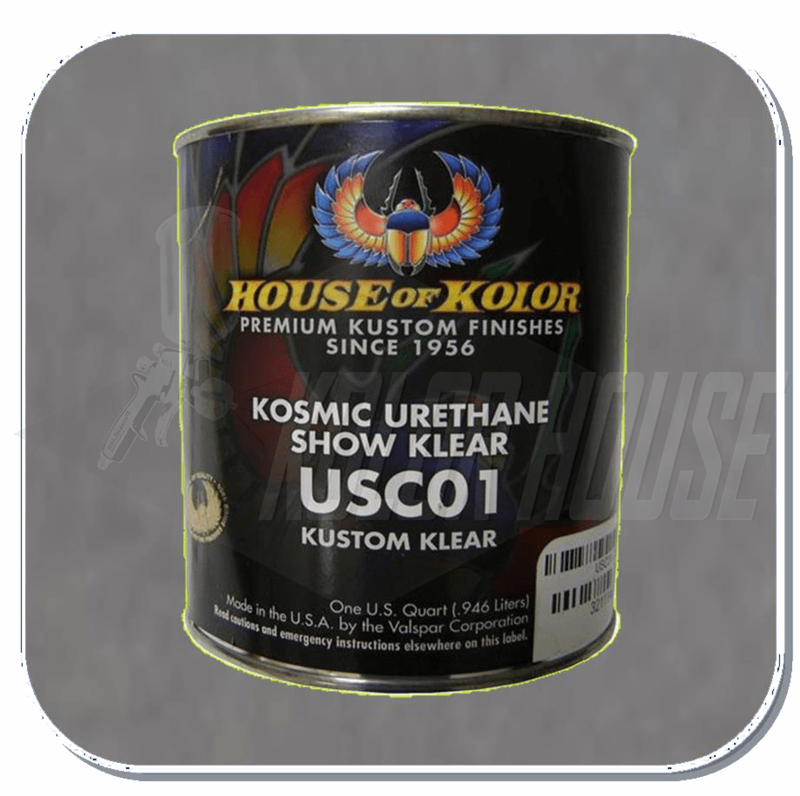 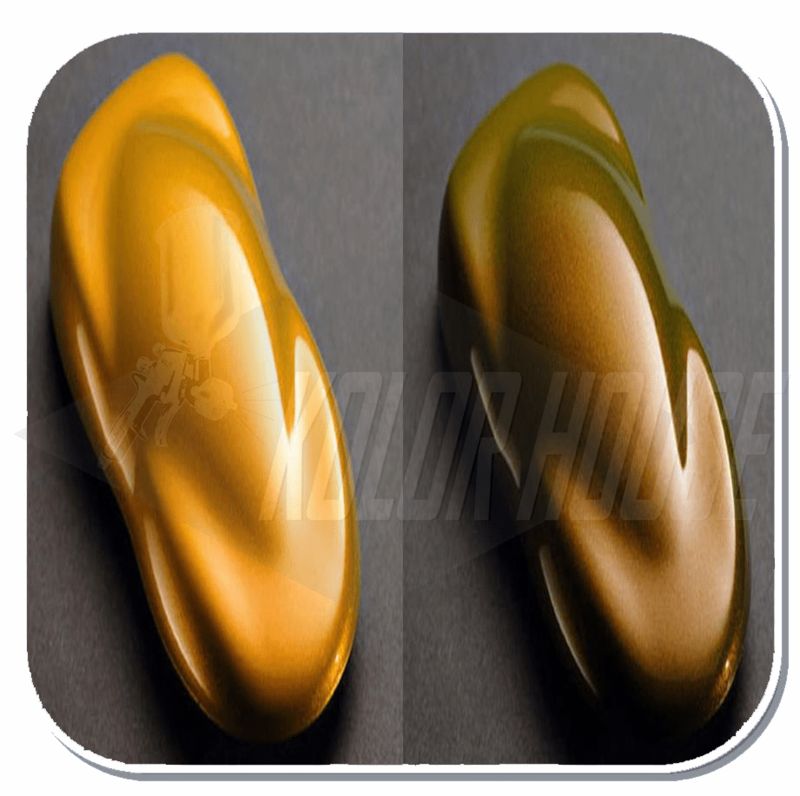 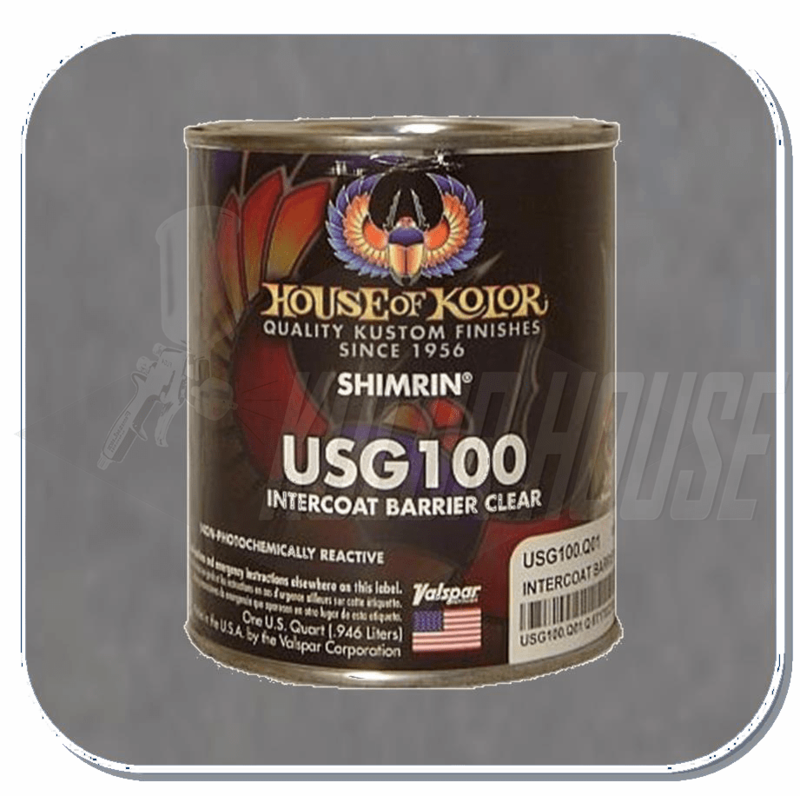 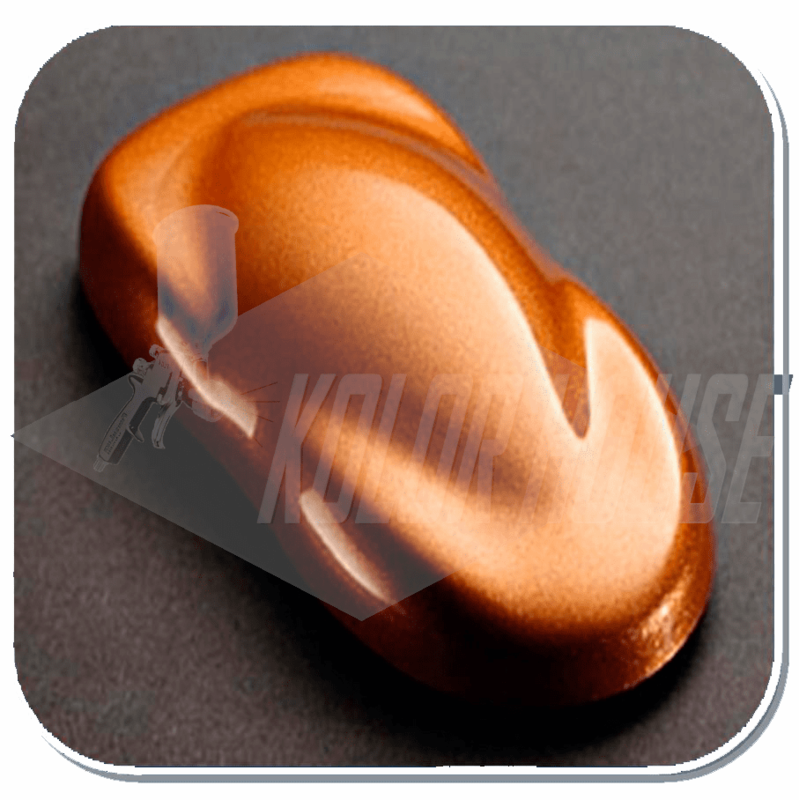 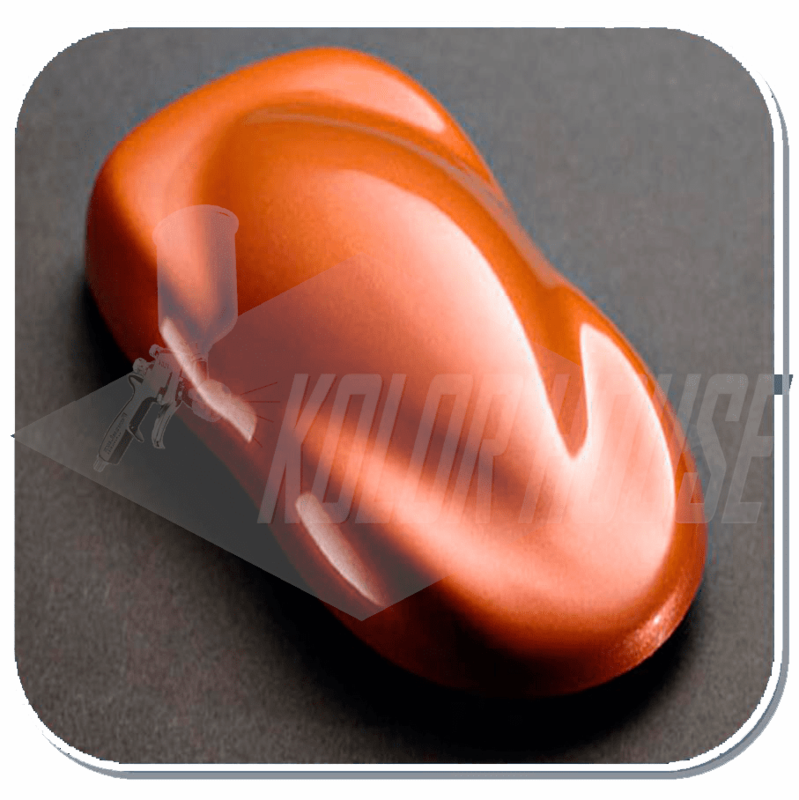 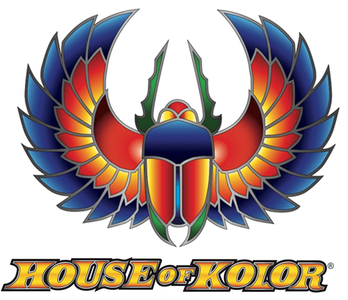 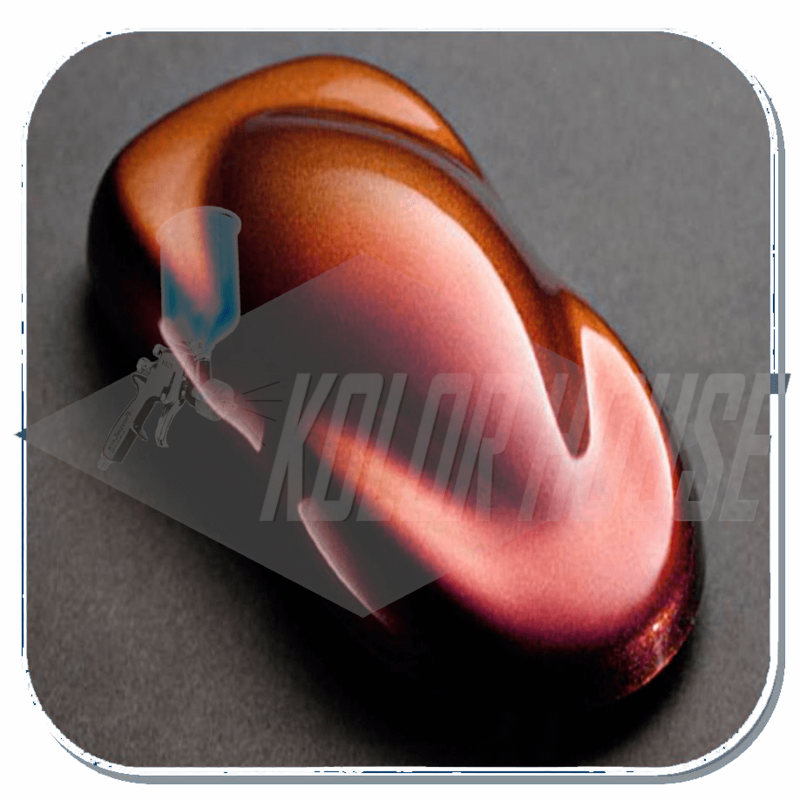 HOC-MF01 C01 HOUSE of KOLOR "GOLD" MINI FLAKE 6oz JAR. 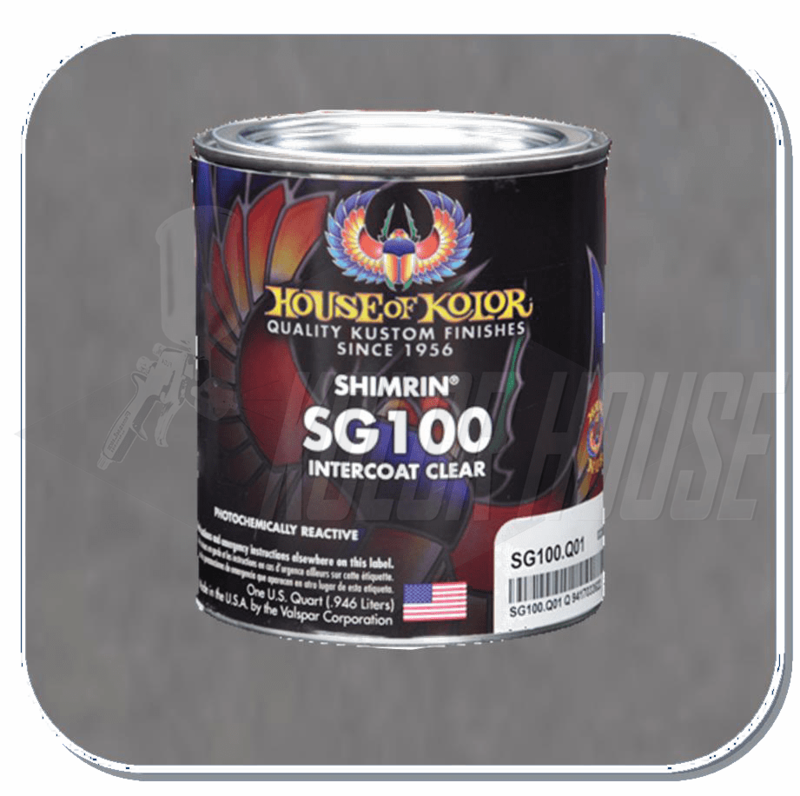 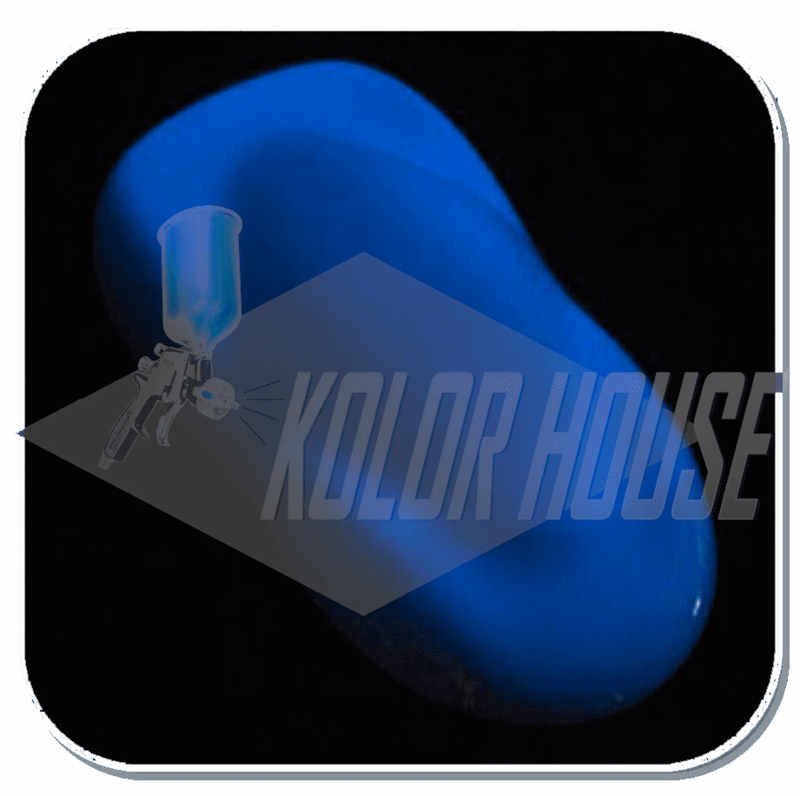 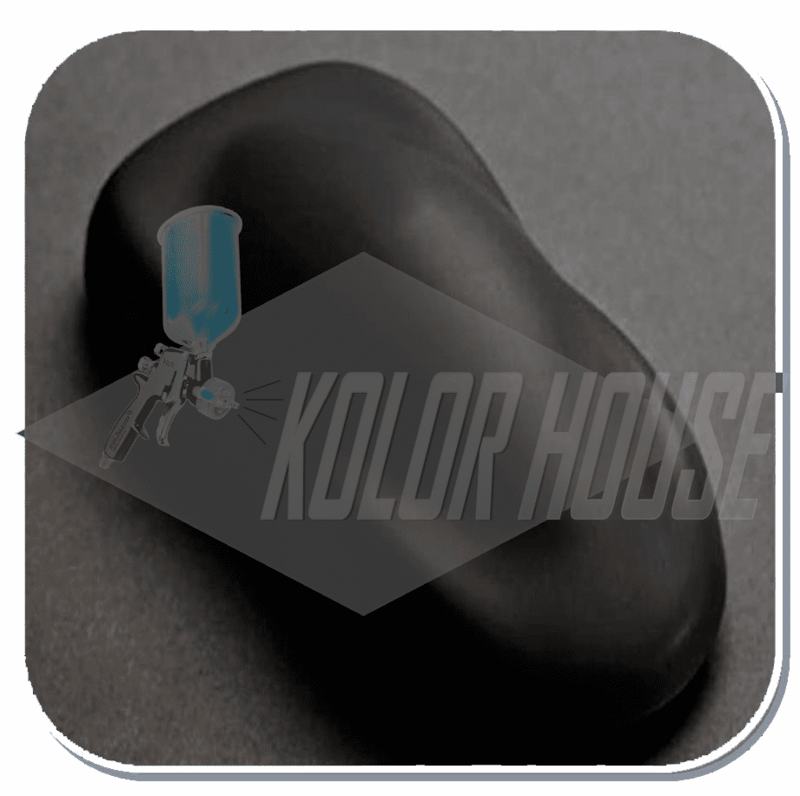 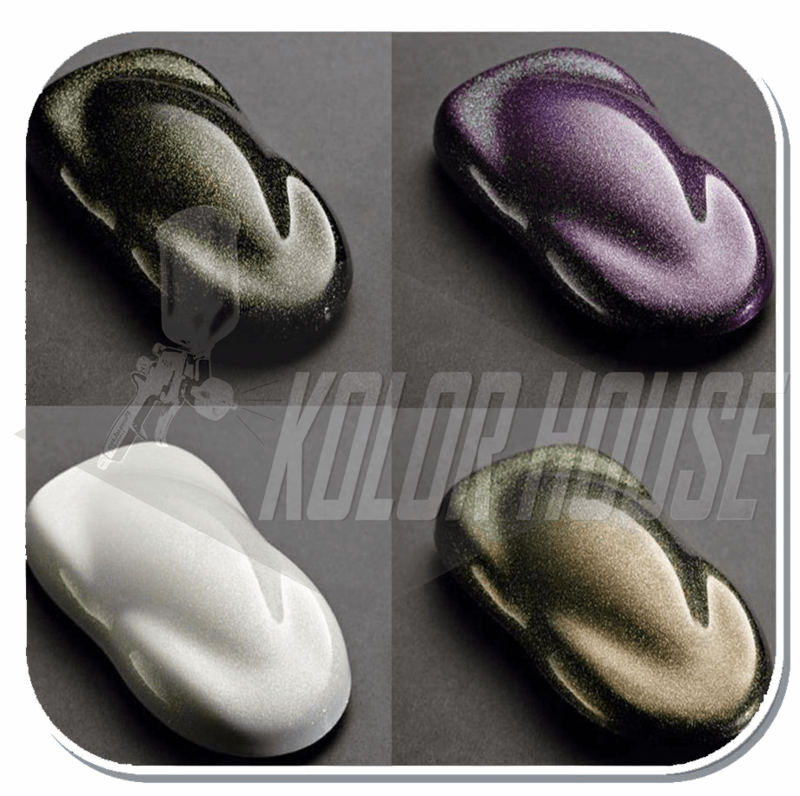 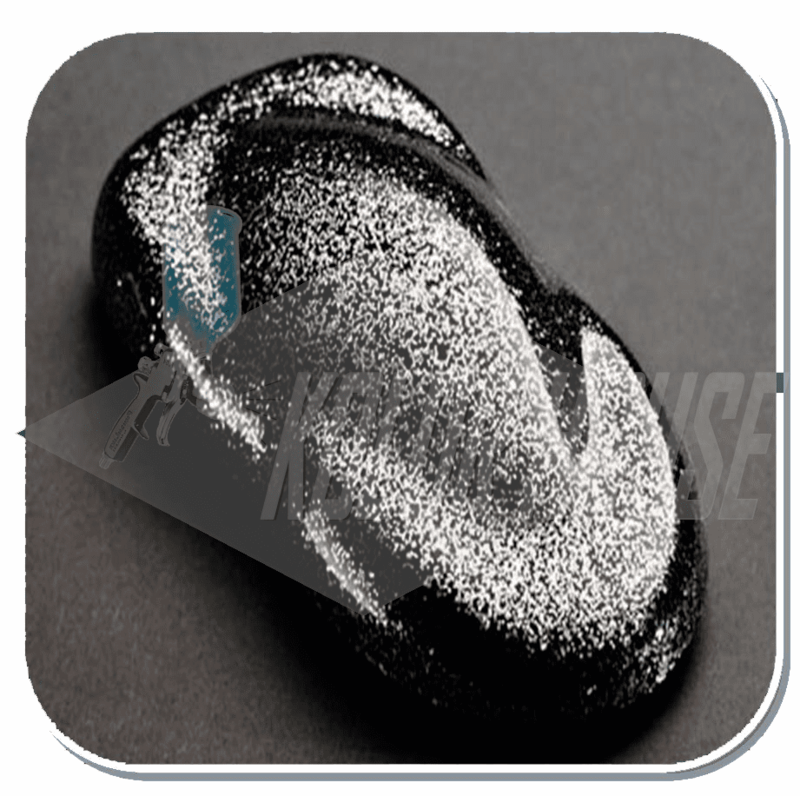 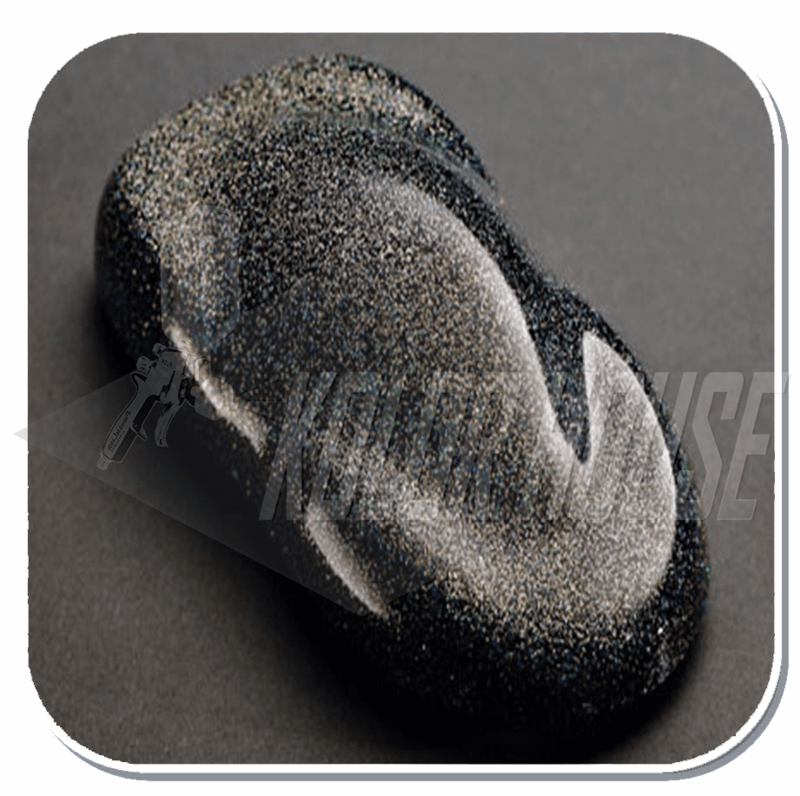 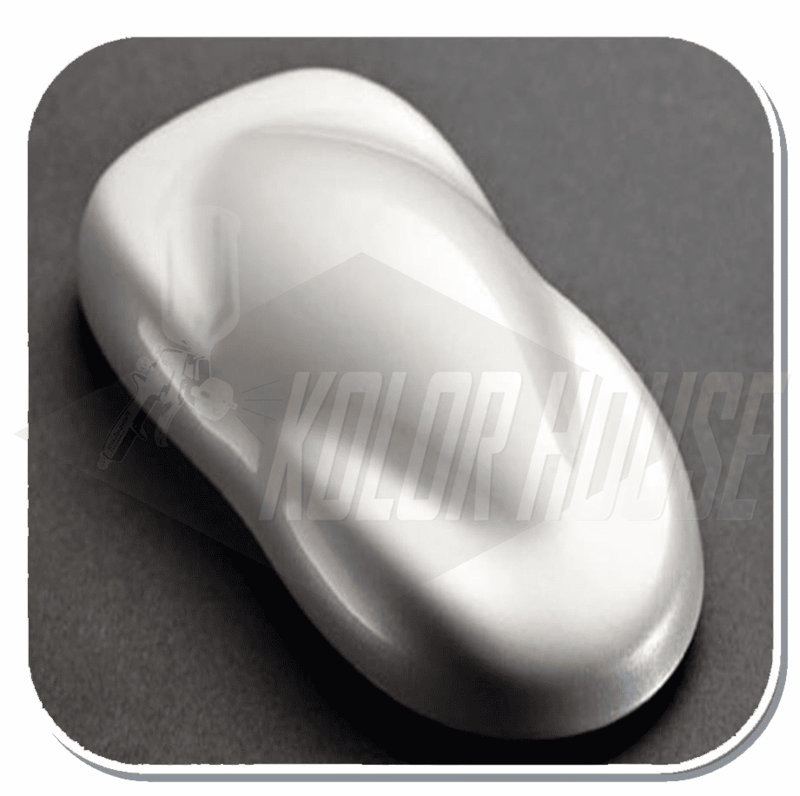 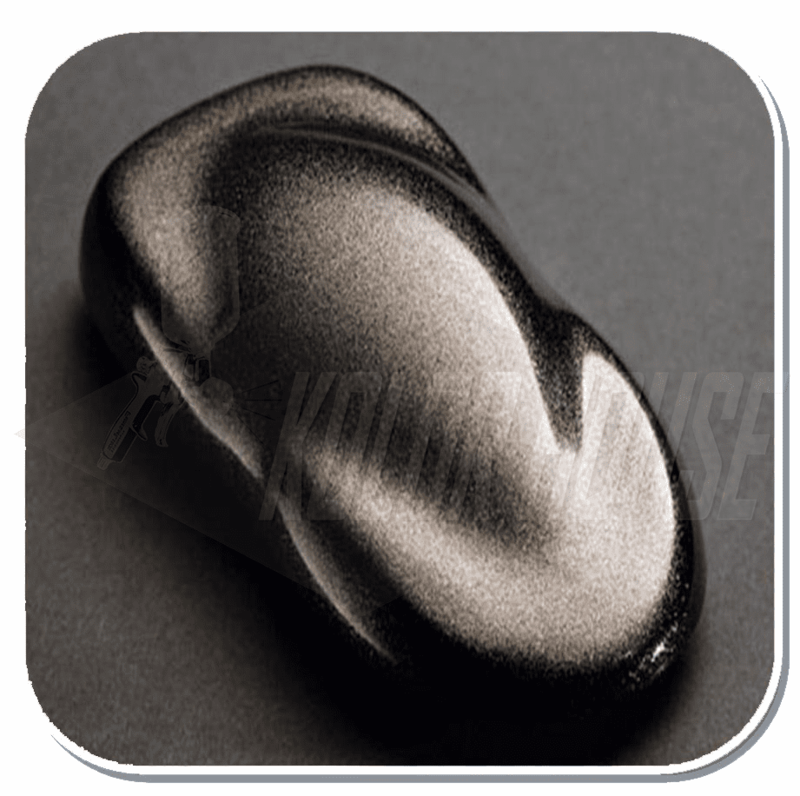 HOC-MF02 C01 HOUSE of KOLOR "SILVER" MINI FLAKE 6oz JAR. 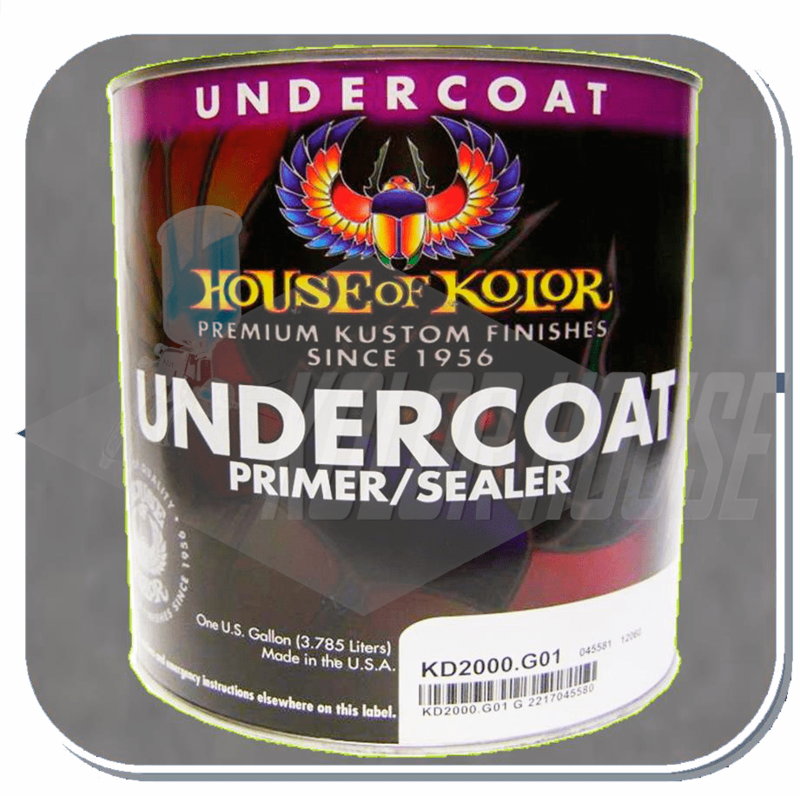 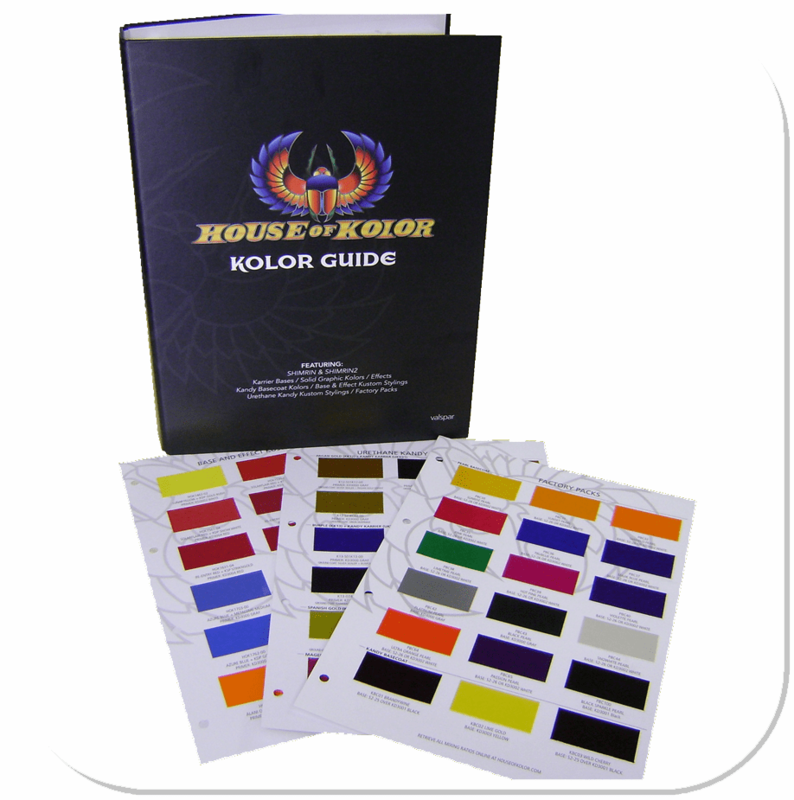 HOC-NE502 Q01 House of Kolor "PINK" NEON Quart "DISCONTINUED"